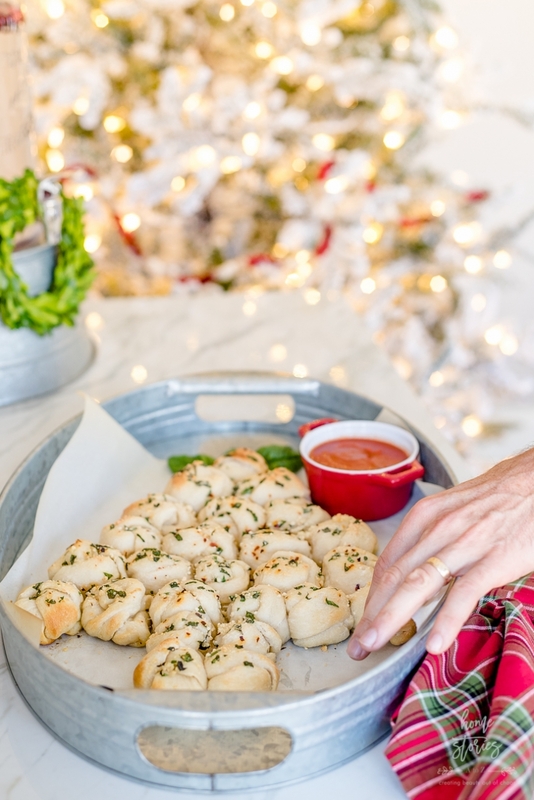 These Christmas Tree Pull Apart Bread Garlic Knots are a simple and cute holiday appetizer! 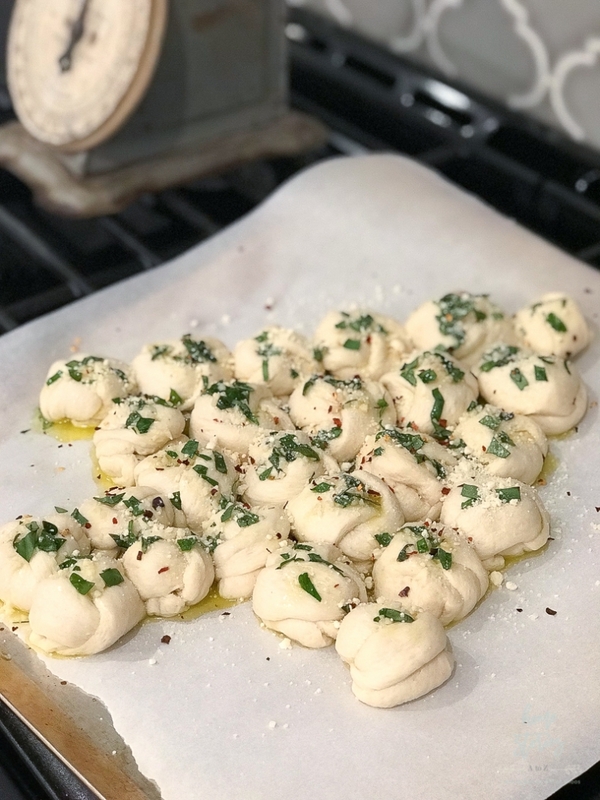 The Garlic Knots taste amazing, look impressive, and are easy to make. 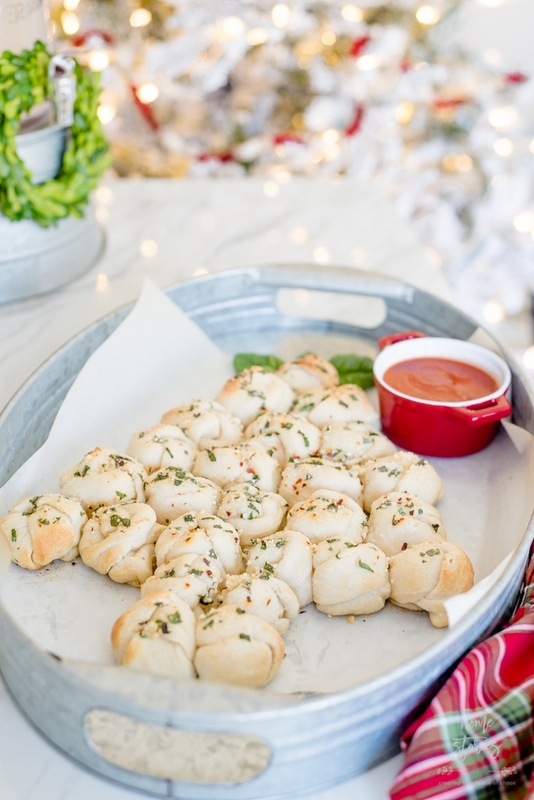 I love easy and cute appetizer ideas for the holidays and these Garlic Knots taste amazing, look impressive, and are way easier to make than they appear! 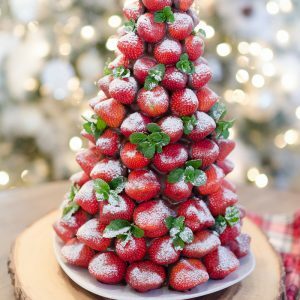 You can whip some up for your next party in just 10 minutes prep and 13 mins bake time. 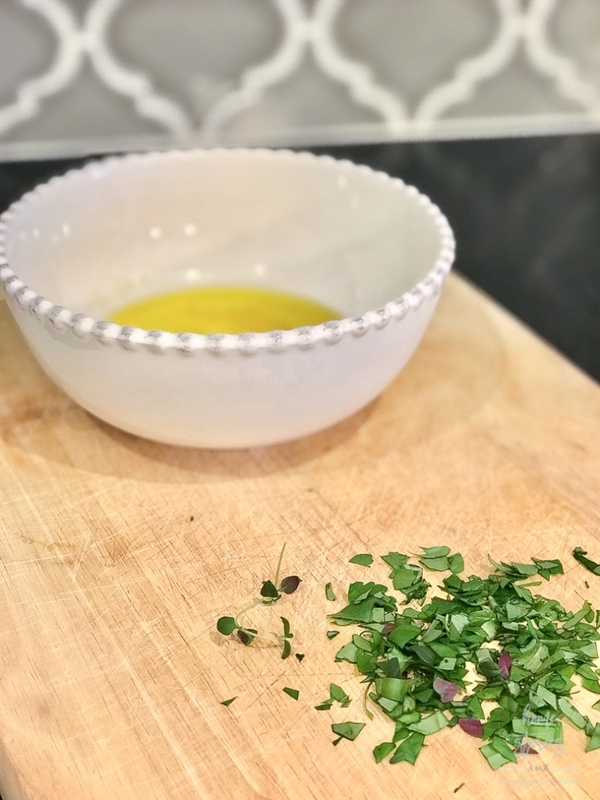 I used butter, olive oil, garlic, and homegrown basil, thyme, and parsley from my AeroGarden to create an herbed butter sauce. 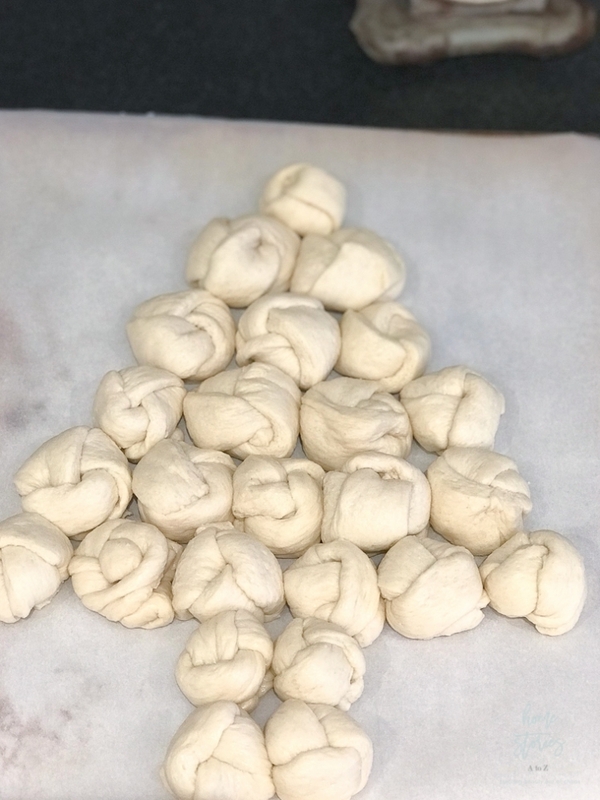 Next, I took two cans of refrigerated dough, formed the dough into knots, drizzled them with herbed butter, and popped them into the oven. That’s it! Easy peasy and no one has to know that you didn’t slave away all day. 1. Preheat oven to 375°F. Combine garlic, butter and oil in a microwaveable bowl and heat on high until butter is melted, about 20-30 seconds in microwave. Stir in chopped basil, parsley, and thyme. 2. Open the canisters of dough one at a time and unroll the dough. 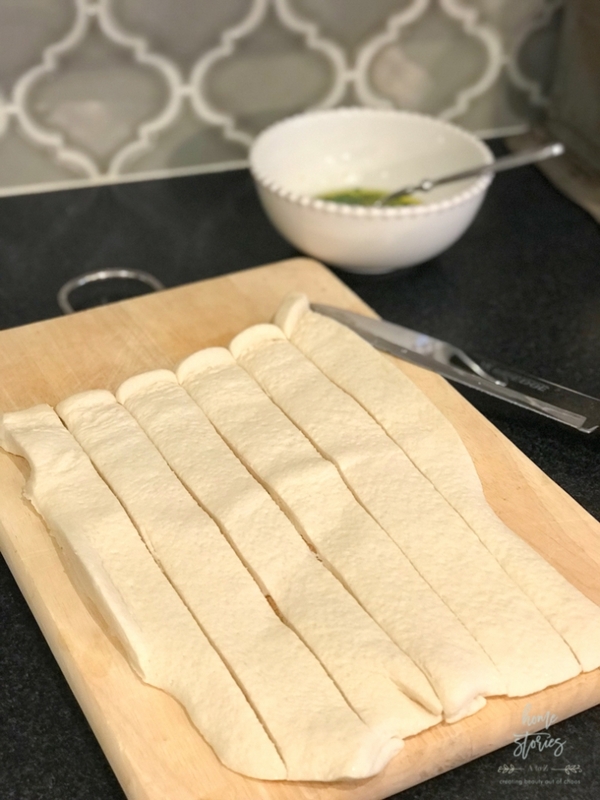 If using breadstick dough, separate the breadsticks into 12-13 sections. If using pizza dough, unroll dough and cut each dough sheet into 12 and one sheet into 13 sections. You should end up with 25 dough strips total from two canisters of dough. 3. To make knotted bread, wrap the strip of dough around two fingers as if you are going to create a scarf on your hand. 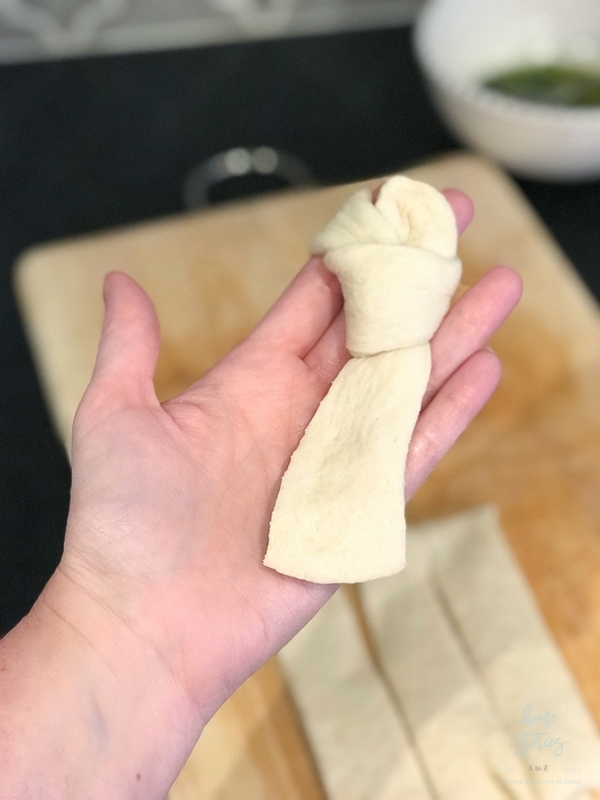 Twist and tie each dough strip into a knot-like ball by bringing the “scarf tail” up and through the hole. 4. 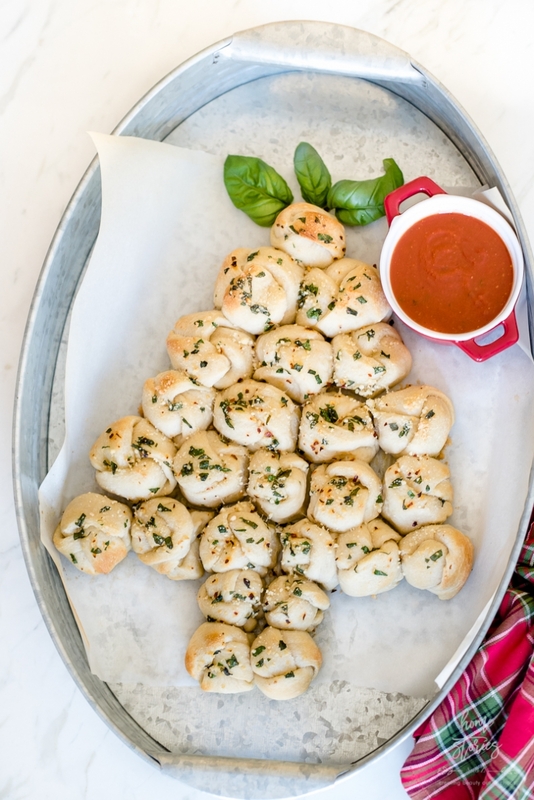 Place your garlic knots on parchment-lined cookie sheet in the shape of a Christmas tree as pictured below. 5. Drizzle the herbed mixture onto the dough using a spoon. Sprinkle salt, parmesan cheese, and red pepper flakes to taste. 6. Bake for 14 minutes or until golden brown. Serve warm with red pasta sauce. The smell of the garlic knots drew my husband from his office and he couldn’t resist grabbing one during my photoshoot. 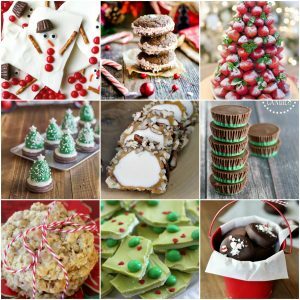 🙂 They taste great piping hot and are surprisingly simple to make! Feel free to pin for later and check out my Instagram page for a fun giveaway! 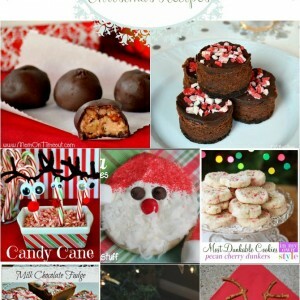 This would be perfect for guests to snack on while waiting for Christmas dinner!! Thanks for the recipe.